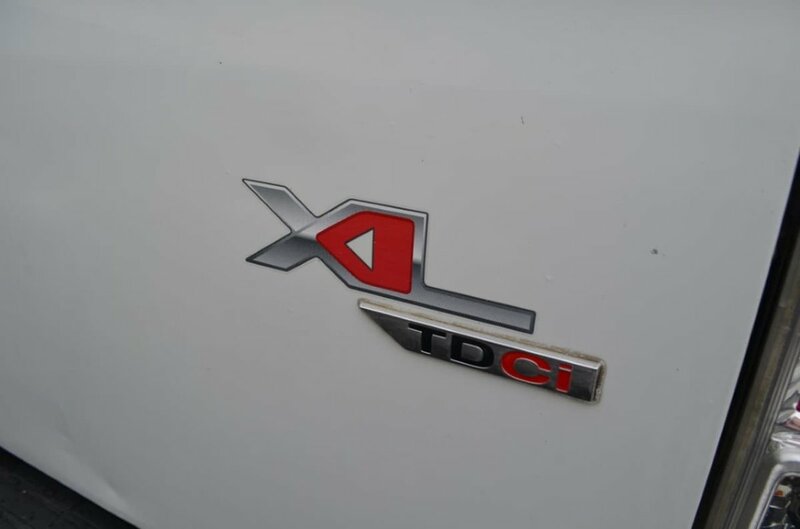 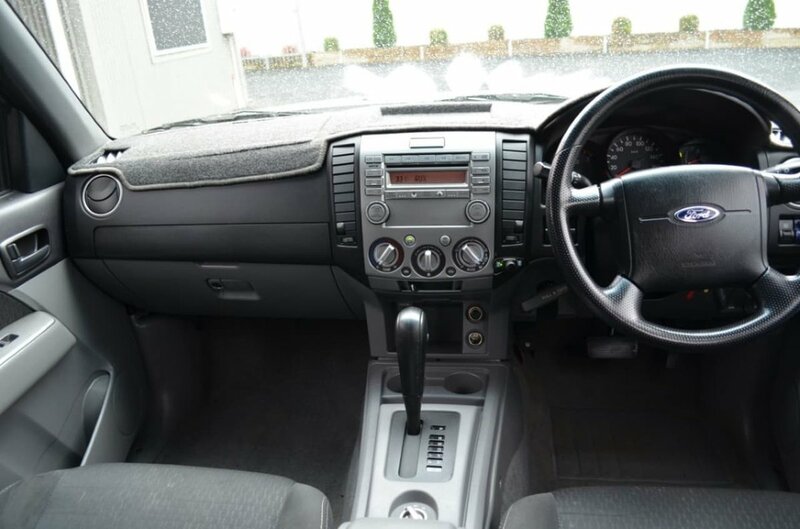 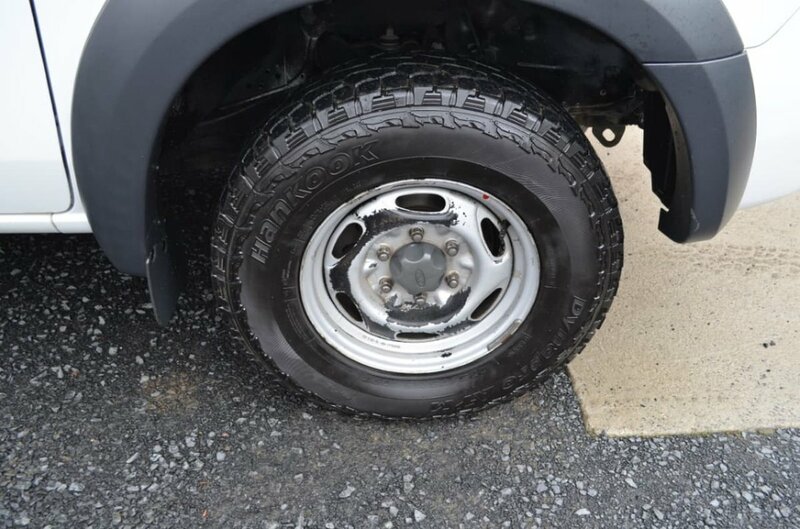 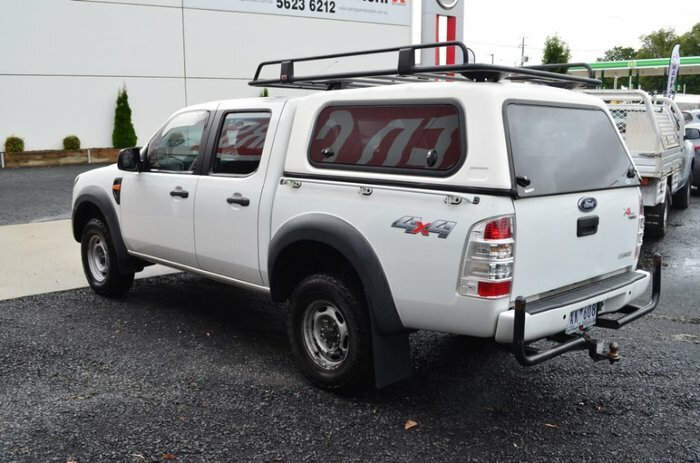 Ranger XL 4x4 3.0l Turbo Diesel Automatic Crew Cab. 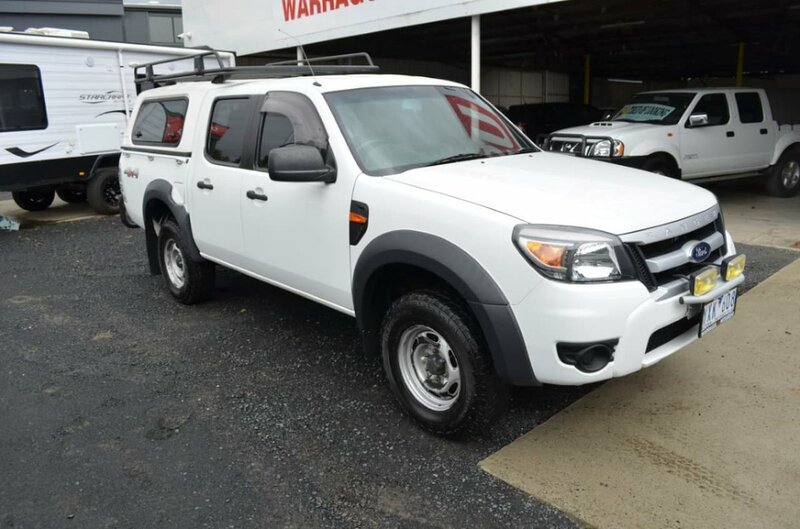 This Ranger is in good condition. 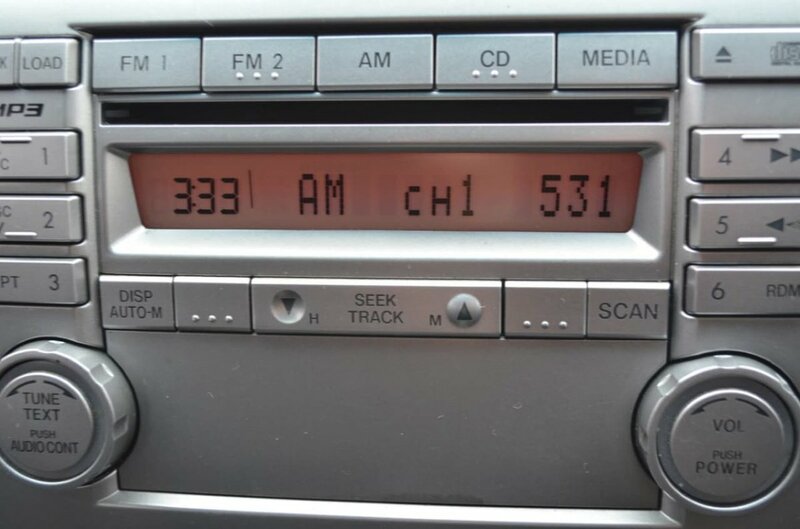 Very good service history. Fitted with Nudge Bar, Driving Lights,Tow Bar, Electric Brakes and Canopy. 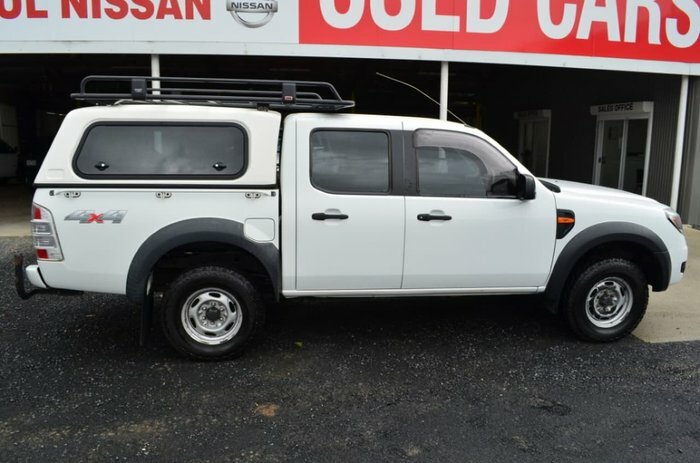 Suit the tradie or those that want to tow. 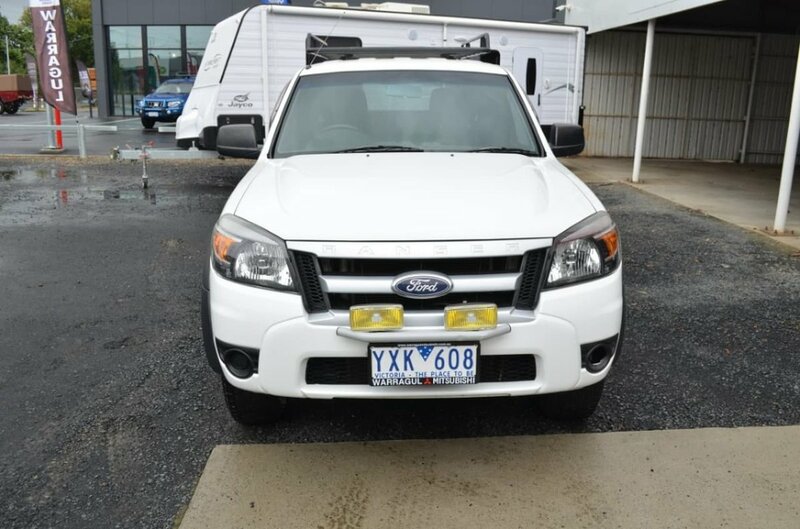 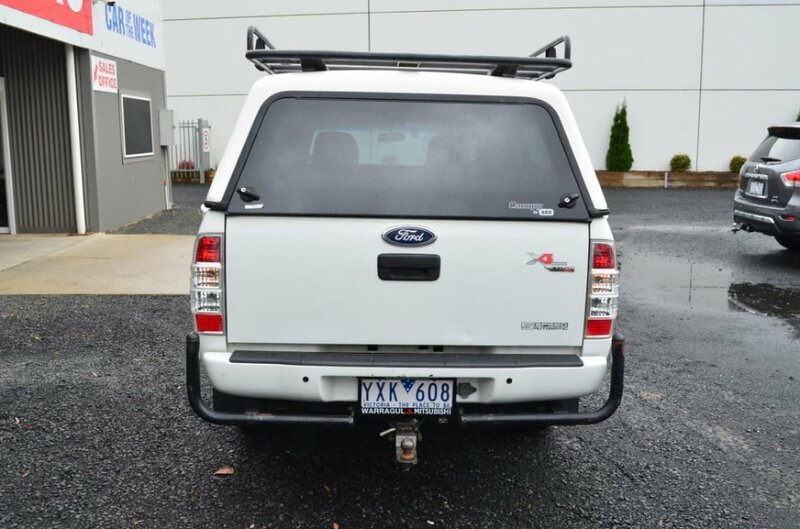 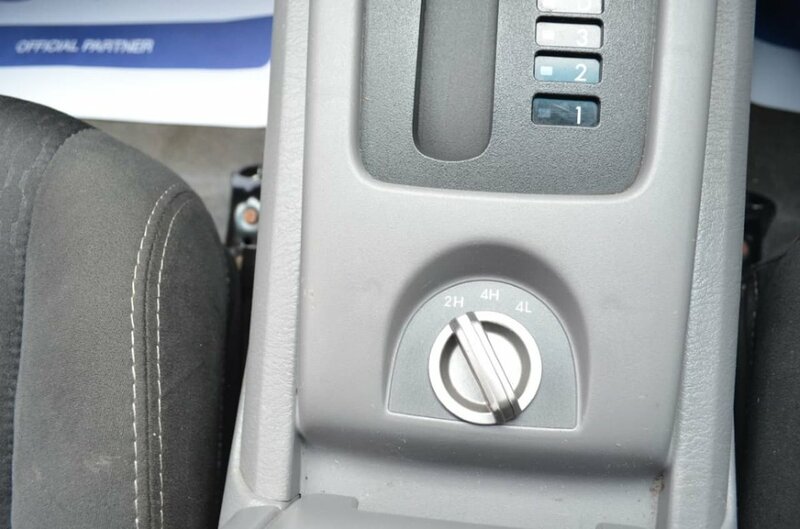 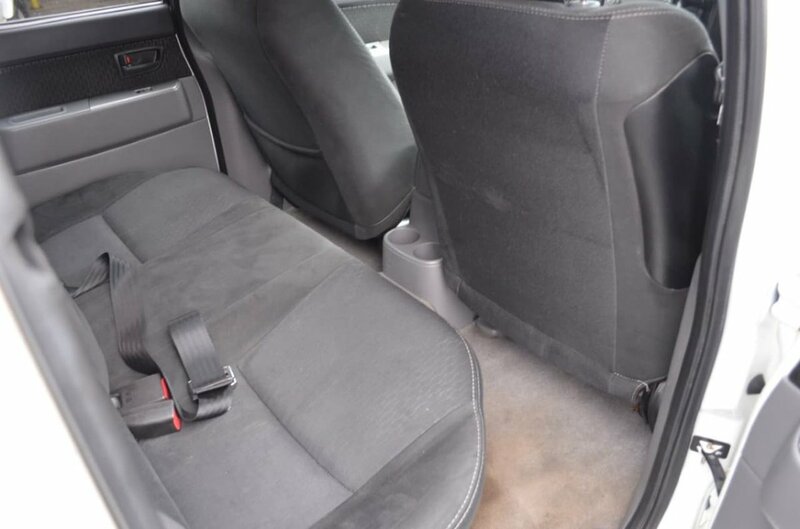 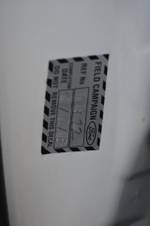 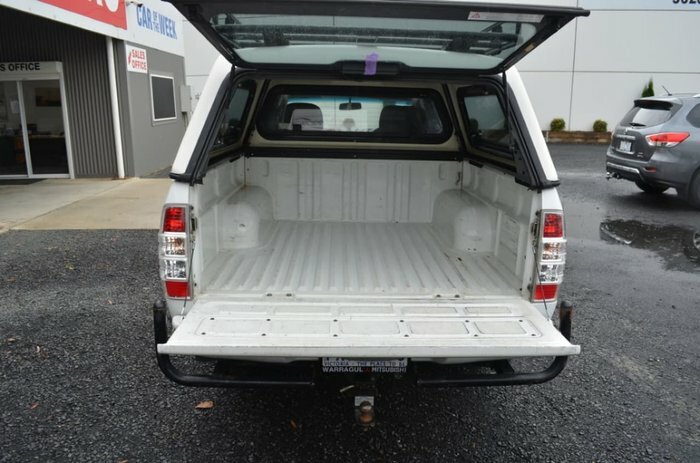 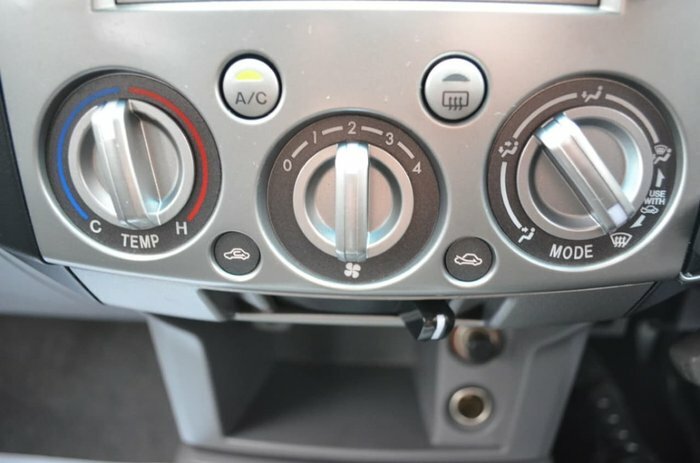 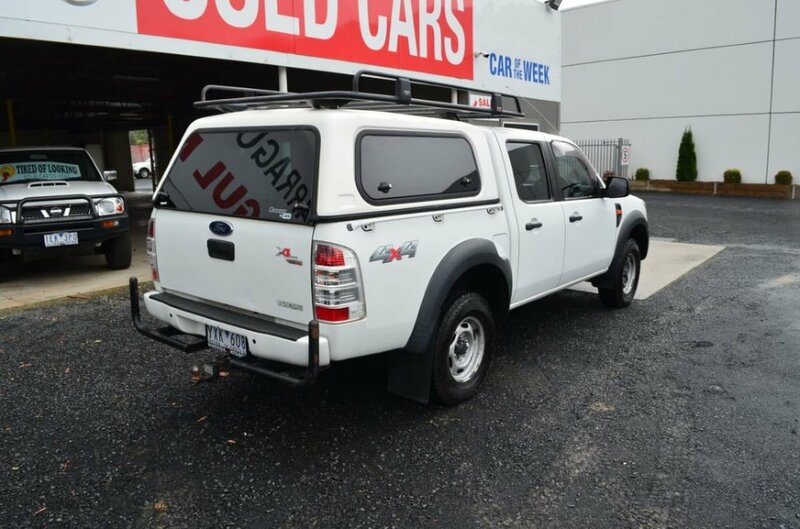 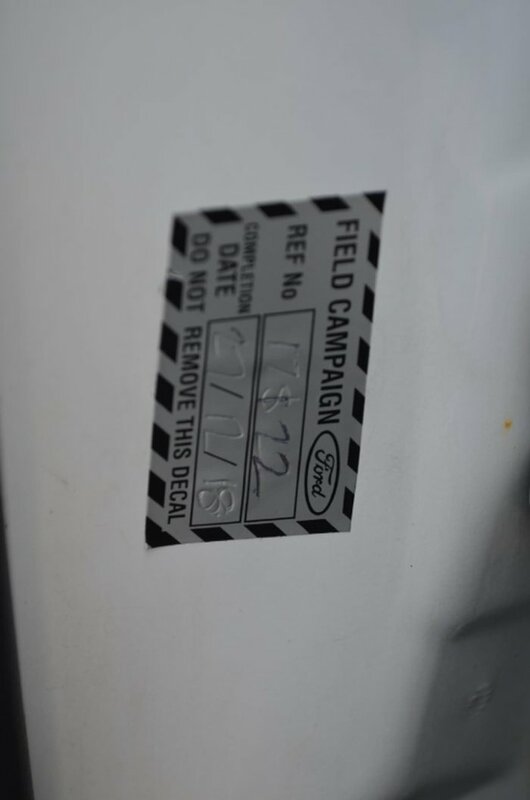 We have confirmed with Ford Australia that the airbag(s) were replaced on this vehicle on 10th August 2018 under Campaign 2018/16645. 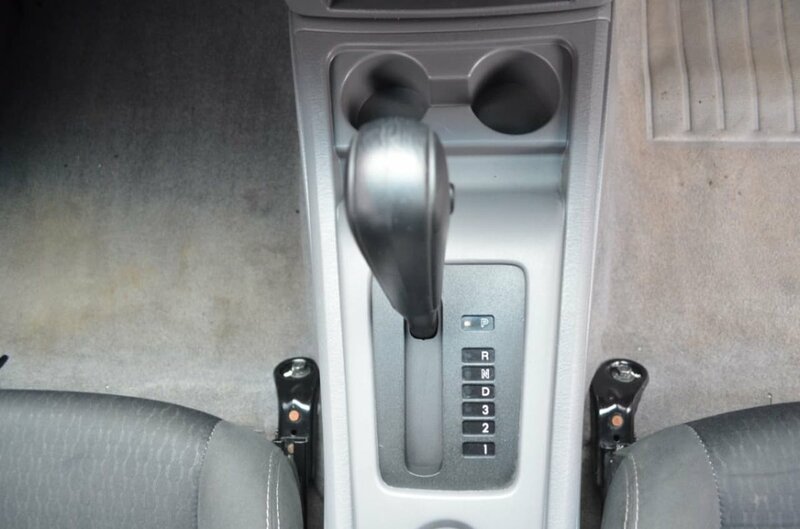 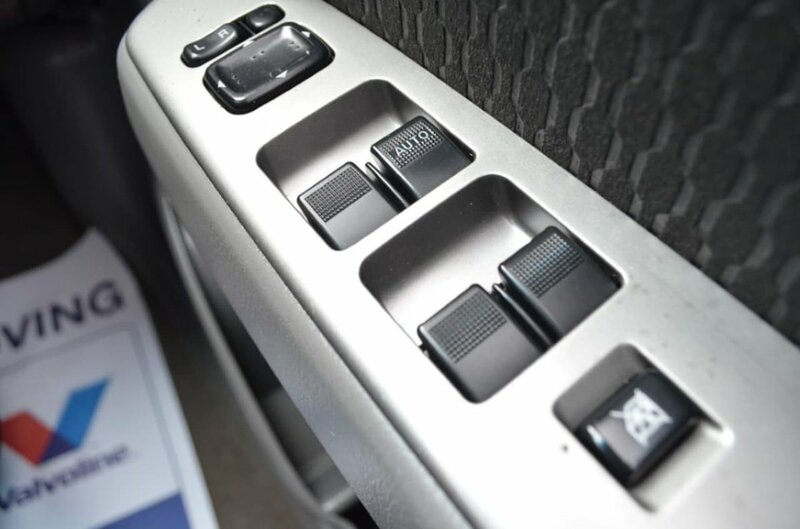 We pride ourselves on selling the highest quality used cars and we welcome any mechanical test. 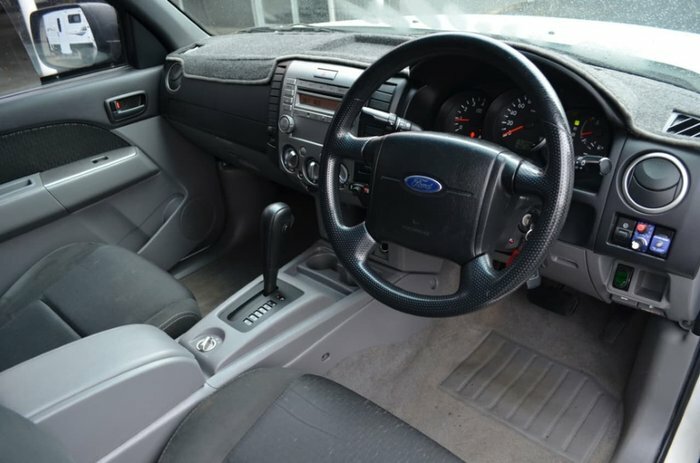 This car includes a roadworthy certificate..